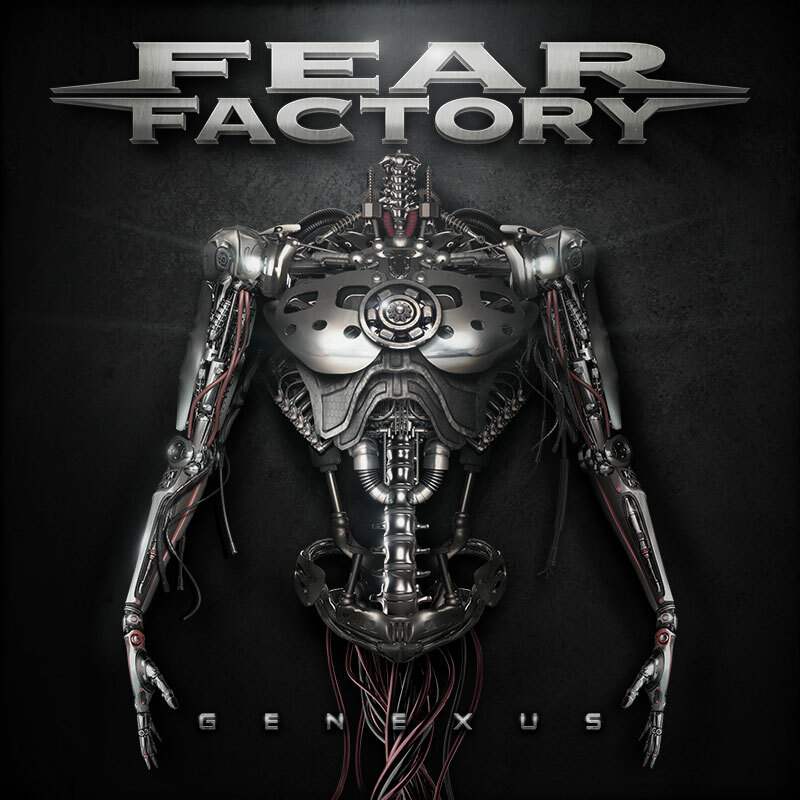 Fear Factory brings us a ninth album about the struggle of man versus machine on the 7th of August via Nuclear Blast Records. “This album is a record of thought patterns, psychology and struggles of the Genexus generation. The cognitive machine has arrived, and it wants autonomy from the industry that created it. This machine struggles, like every other human has throughout the course of history. This is the story of every one of us.” says Ray Kurzweil.